I found this analogy helpful in seeing all the ways that I miss what God is really for and instead turn him into a sort of selfie stick to prop up my own image and agenda. I hope it helps you too. And yes, I’m well aware that the analogy breaks down in about a billion ways as all analogies for God do :-). Only Apple employees are explicitly told to do that. 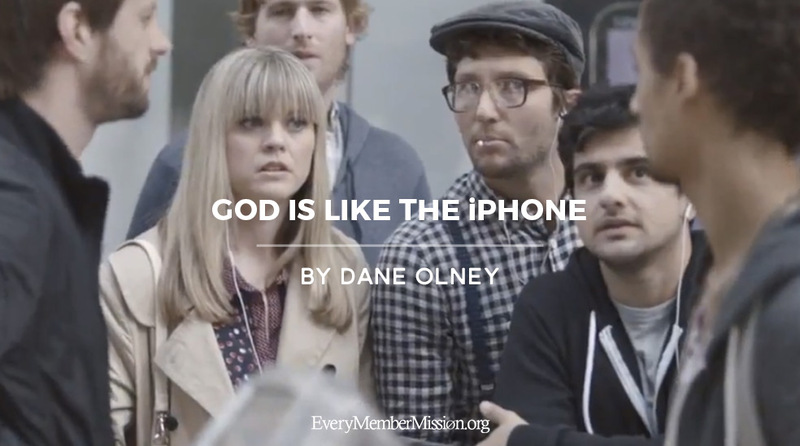 Only God’s “employees” are explicitly told to do that: the apostles, pastors, and the like. See Romans 8:29, Galatians 5:13-24, Revelation 7:9-10, etc. Dane Olney is joyfully married to his high school sweetheart Brittany and they have a son named Levi. 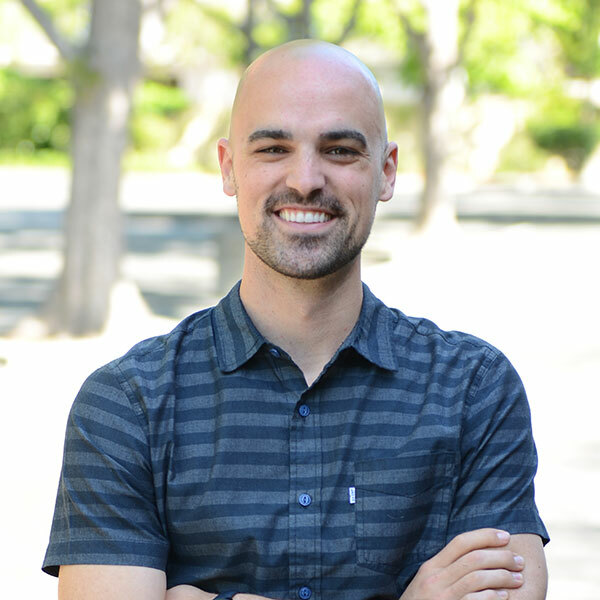 He is the Discipleship Pastor of VCC and is pursuing an MDiv in Christian Ethics from Fuller Theological Seminary. Thanks for the fun reminder… to watch for God’s beauty – not just his usefulness!